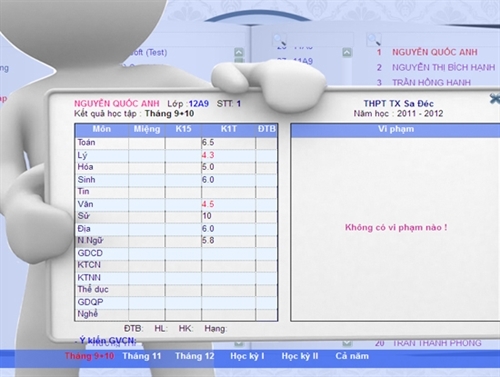 HÀ NỘI — Hà Nội will use electronic school records instead of hard copies to manage 1.7 million students in the city from September 5, People’s Committee Chairman Nguyễn Đức Chung said. He said the electronic school records would reduce the teachers’ workload, and create a data centre, which would likely become a supportive tool for enterprises and companies in recruitment. He will guide the writing of a software and a security system to prevent hacking. About 120 people are working to complete it quickly. The department of education and training will inform schools when the software is ready. Chung said the electronic school records would get automatically locked when teachers finish their work on it. It would be unlocked only for revising, after being confirmed by school administrators. The system would automatically save the time of revision and the revised information. 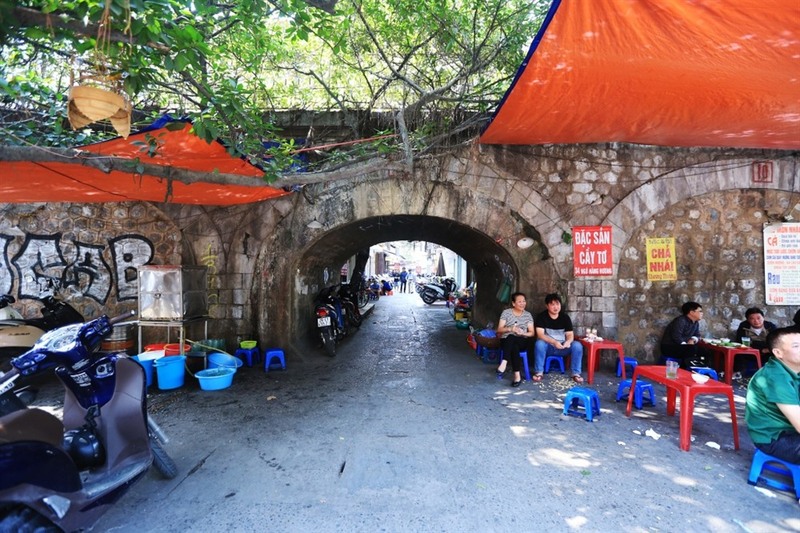 Đỗ Thị Việt Hiền, principal of Khương Đình Secondary School in Hà Nội’s Thanh Xuân District, said the electronic school records would reduce the work pressure on teachers, but it would be difficult to add grades of students and also would be risky if the system collapsed. The school would then have to print them out, adding to the work of teachers, she said.